If they can find it they will buy it. But how will they find it? One of the pillars of a usable website experience is findability. Many users come to a website in search of something specific, whether it is a product or information: an iPhone Case, carry-on luggage, Miles Per Gallon for a Hyundai Sonata or the nearest Budget rental car location. But how do users look for this information? It’s a question every web designer asks herself: do they go right for the search box or attempt to find the item through the navigation? The answer is users do both and it depends on the website and the item they’re looking for. We’ve studied many websites and watched as some users use a search first strategy while others go right for the top navigation. 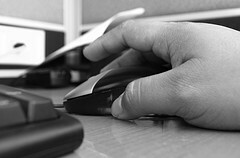 We examined the data from nine recent usability studies with 25 tasks involving over 1500 users. The websites were a mix of large ecommerce retail websites, mobile phone carriers, rental car companies and automotive website. Using the first-click maps generated from MUIQ, we were able to identify where users made their first click (an important indicator of task success). 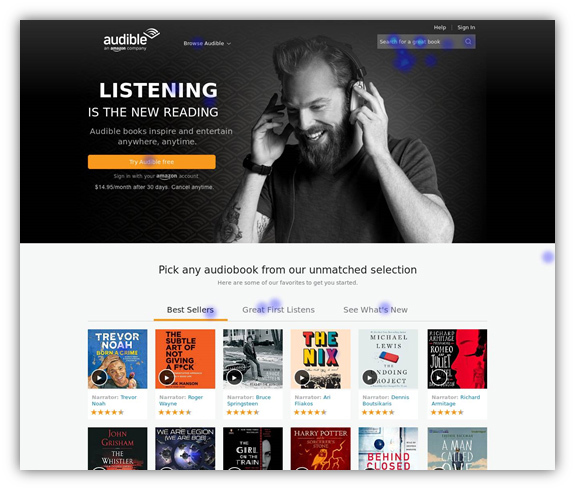 Figure 1: First clicks on navigating the Audible home page. About 50% of participants in this evaluation used the prominent search box in the upper right corner to locate a particular audiobook. On average about 14% of users started with search. There was a fair amount of variability in the data with a low search percentage by task of 2% and high of 75%. We noticed the more densely packed retail websites had higher search (>50%) but more data is needed to confirm that relationship. Given the sample of websites and tasks we can be 90% confident between 11% and 21% of users will start with search. Technical Note: We performed the computations on log transformed search rates to account for the positive skew, the average shown is the geometric mean. In looking to corroborate our findings with other research we found Gerry McGovern (featured speaker at the LeanUXDenver conference) conducted a similar study a couple years ago. He found about 30% of users started with search. Another study found about a 5% search rate. 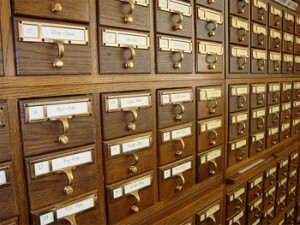 In 2005, Katz and Byrne[pdf], in a more rigorous examination, found that participants searched less than 10% of the time, but searched almost 40% of the time when faced with “narrow, low-scent menus.” As expected they found nuances to why users search based on the labeling, information architecture and the prominence of the search boxes. In fact, we’ve seen users type search terms in just about any text-field box as seen in Figure 1. Across these independent data points collected over the last seven years, it seems safe to conclude that most users tend to start browsing over searching. Despite the improvement of Google Search, many websites still use their own search algorithms. Unfortunately they usually fall short of our Google expectations. In the end, most users will likely start browsing your website to find what they’re looking for. Users aren’t the dominant and efficient search machines some developers might think. 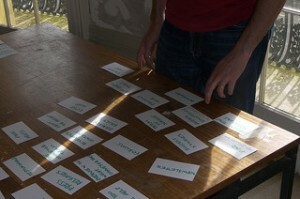 Getting the website navigation right using methods like card sorting and tree-testing will help improve findability. However, even a website with a user-refined navigation and product taxonomy will have products that are difficult and have users who prefer to search. Having a good search to support a good navigation may be the difference between delighted and detracted customers.